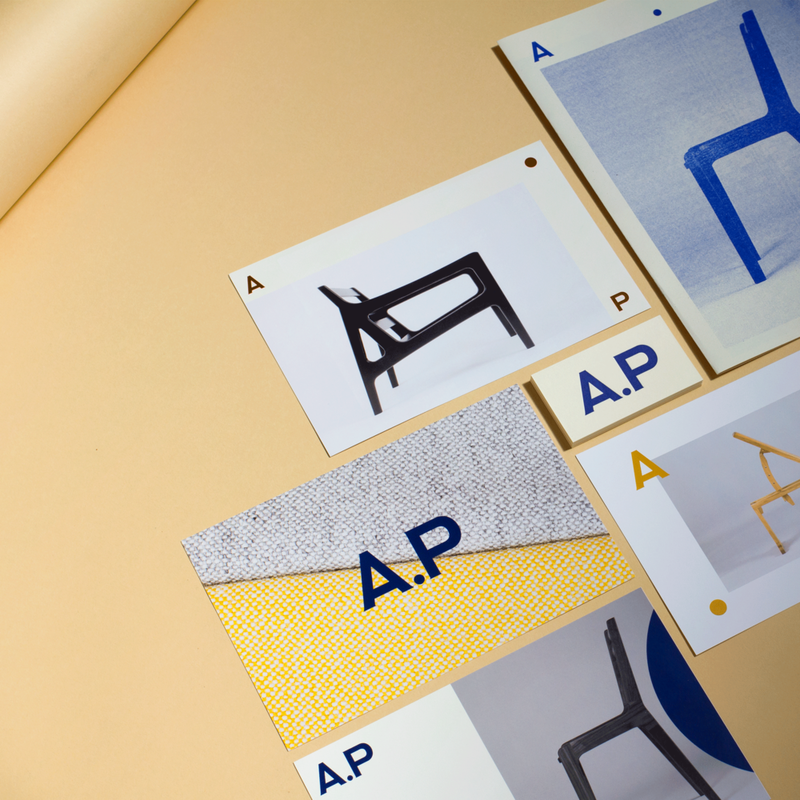 Identity and Art Direction for furniture design company, Asa Pingree. Website: asapingree.com. Photography by Chris Schoonover and Bekka Palmer.